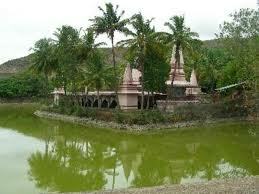 If looking for places for couples in Pune, Khadakwasla Dam is a must go preference among couples in Pune. 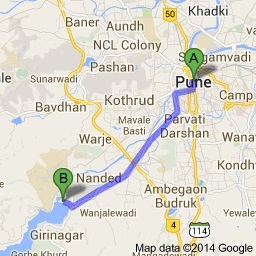 Khadakwasla is the ‘chowpatti’ of Pune. It is popular for the ‘bhelpuri’ and ‘bhutta’ by the lake and the merry atmosphere with camel rides and numerous chat stalls along the bay. 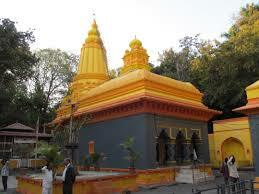 Khadakwasla is close to many tourist destinations and is a popular stop over on the way to Sinhagad. It is very popular, especially during weekends. Khadakwasla is like a evening hangout for the Punekar. 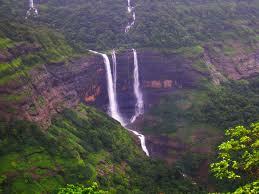 The most famous spot in Khadakwasla is the Khadakwasla Dam. It is a very pretty place with great construction and the view is also really nice. 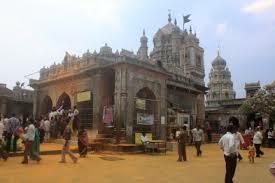 The place is bursting with energy and will make any person feel rejuvenated. Khadakwasla is one of the prime picnic spots near Pune. In fact, it is a great place if one is looking for a one day picnic spot with its great views, good weather and warm people. 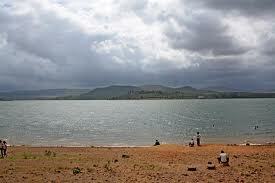 Khadakwasla as a picnic spot allows the opportunity to get out from the city and spend some time with your loved ones. Places to visit in Khadakwasla include the Khadakwasla Lake which is extremely beautiful and serene, the Mulshi dam which is surrounded by greenery, the Nilkantheswar Temple dedicated to Lord Shiva, the Khasakwasla falls, and the Sinhagad Fort which is steeped in history and portrays some wonderful architecture. The place is also home to the National Defence Academy Khadakwasla Pune. It is a matter of great pride for any place to have such a prestigious institution located within its areas. Khadakwasla is a very safe place to visit. 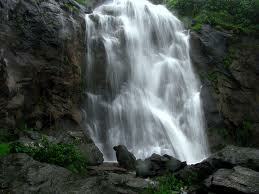 Khadakwasla is close to many places of interest such as Lavasa, Varasgaon, Krushnai Water Park, Panshet and Sinhagad. 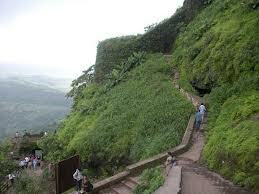 All these places have many attractions and must be visited if one is in Khadakwasla. 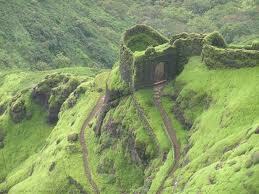 The Temgarh Dam, the Rajgad Fort and the Torna Fort are also important tourist attractions near Khadakwasla. 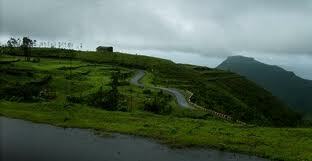 There are many resorts near Khadakwasla Dam. It is a good place for couples and also great for a short trip. The hotels cater to every need of the tourist and ensure that their stay is very comfortable. The Khadakwasla Dam is the most prominent attraction of the town. It is beautiful and picturesque and offers the perfect repite from the busy everyday life. 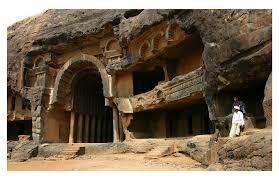 The place is also buzzing with activity which makes any traveller feel refreshed. The area is very safe and one can enjoy himself/herself in peace.